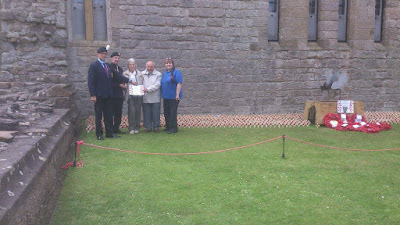 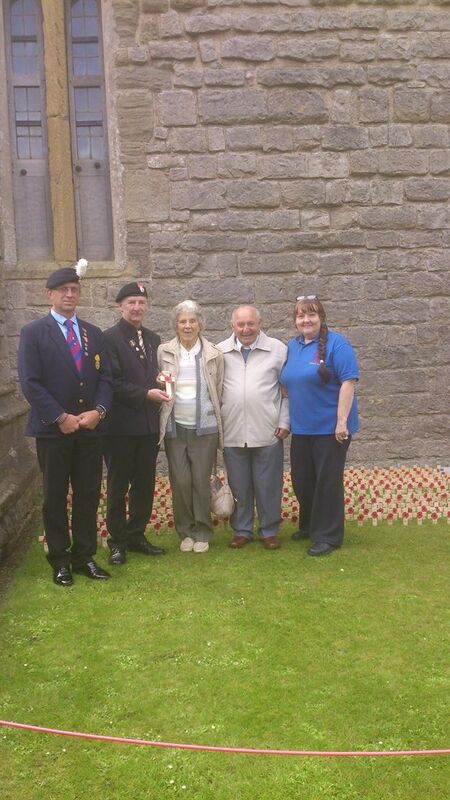 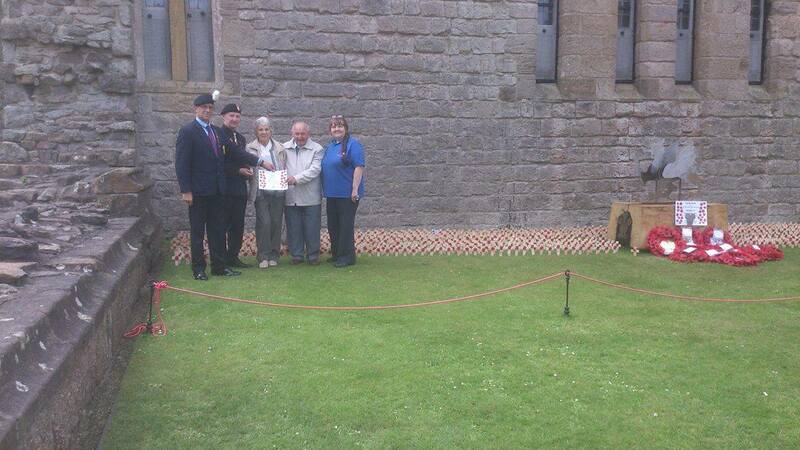 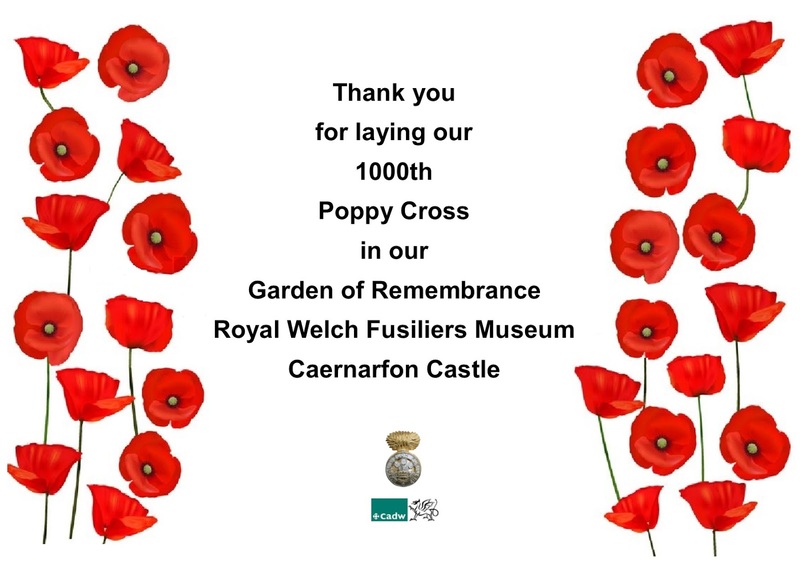 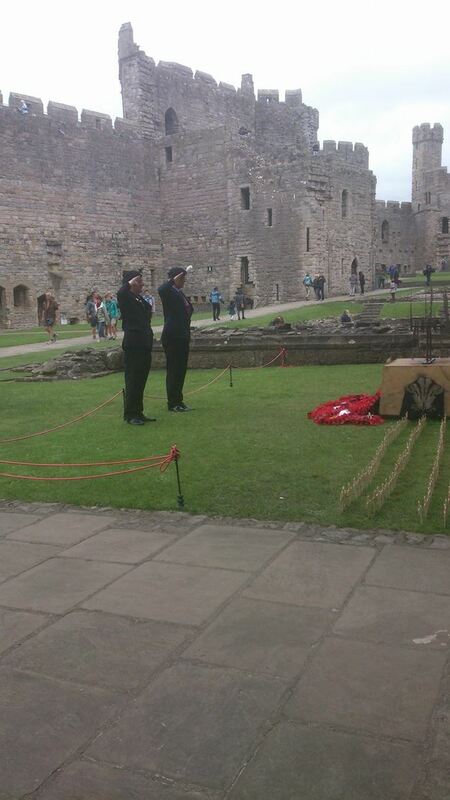 Today we planted our 1000th Poppy Cross in our WW1 Memorial Garden. 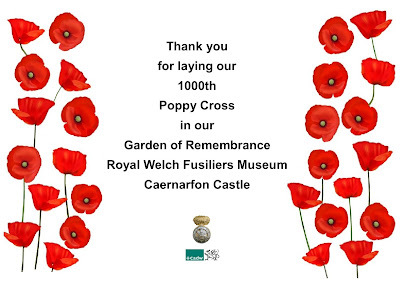 We only started it on 7th July to mark the centenary of the Battle of Mametz Wood. 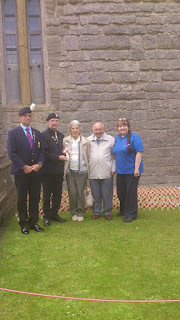 All donations in aid of the British Legion.